it should be an important topic to anyone maintaining databases in production. These articles are not about specific databases and migration tools. Instead they cover the basics of having your databases under version control and managing migrations. Many database migration tools exist, both in the opensource and proprietary worlds. Some tools relate to specific programming languages and ORMs (Object-Relational Mapping), such as Rails Migrations and Alembic. I’ve personally used Alembic in a number of Python projects in the past. Alembic is a fantastic tool for Python applications based on the SQLAlchemy toolkit. I would hightly recommend it. Other popular database migration tools include Flyway and Liquidbase. 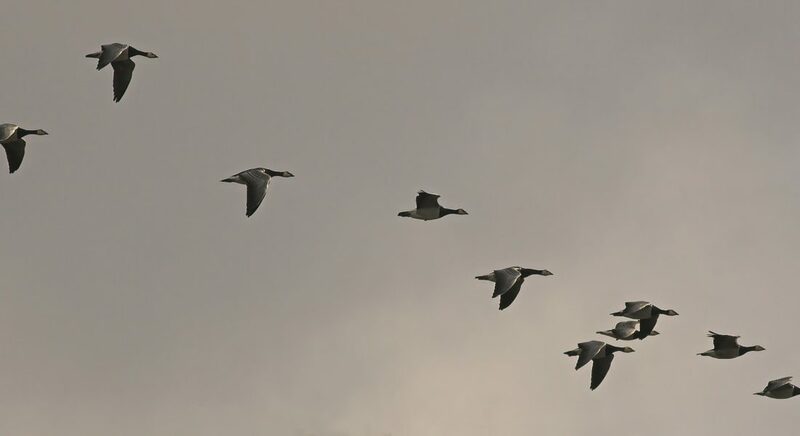 With Flyway migrations are written in either Java or SQL. With Liquidbase migrations are described using declarative formats such as XML, YAML and JSON; “plain SQL” being also supported. Pum, which stands for “Postgres Upgrades Manager”, is a new migration tool. It was created in the context of the QWAT and QGEP projects, but it is completely independent and agnostic to those projects. Pum was initially created by OPENGIS.ch, with help from Oslandia and the whole QWAT community for the design and specifications of the tool. Pum was greatly inspired by Flyway and Liquidbase. Flyway and Liquidbase are written in Java, and supports various database systems. In contrast Pum is written in Python, and focuses on the PostgreSQL database system. Pum is simple, and easy to use and extend. Also, with Pum, migrations, called “deltas” in the Pum jargon, are written in “plain SQL”. Pum fully embraces SQL and doesn’t attempt to hide it behind a declarative or programming language. $ psql -d ref -c "create table test (name text)"
This time the check command reports that the “ref” database has a table and a column that the “prod” database does not have. If we created the same “test” table in “prod” the `check` command would report that “prod” and “ref” are the same again. $ psql service=prod -c "table pum_upgrades"
$ psql service=ref -c "table pum_upgrades"
Finally, we’re going to write a migration script to migrate the “prod” database, and use Pum to do the migration. The “prod” database has been migrated, and during the process PUM has checked that the “prod” and “ref” are now in the same state. That’s all folks! Please contact us at infos@oslandia.com if you have any questions or want to discuss this further.